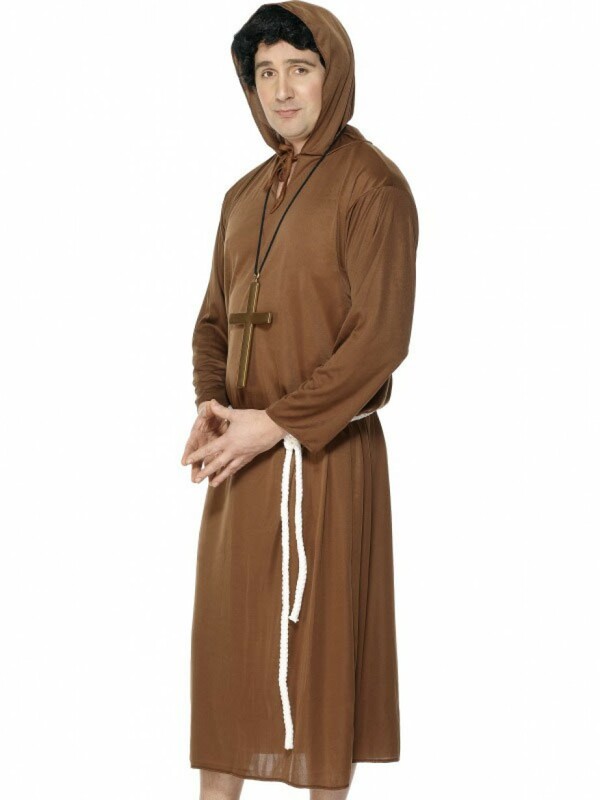 Brown Monk costume with robe and chunky belt. 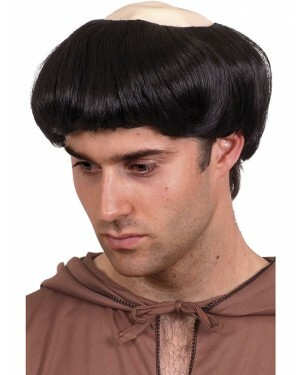 Great for a medieval, film or religious themes! 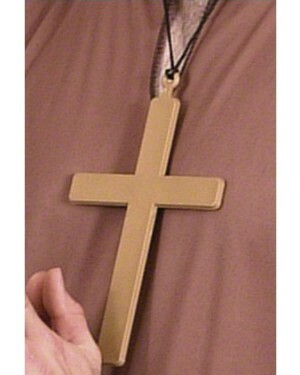 A classic brown Monk robe with hood (attached) and white chunky rope belt. The material is soft, lightweight and slightly stretchy – so nice and comfortable to wear. 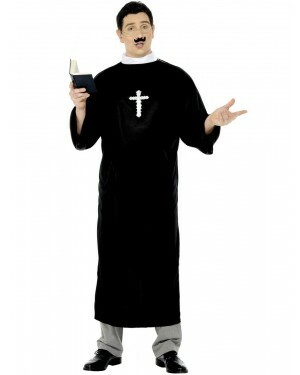 This fun Monk costume is perfect for medieval, film themes or religious fancy dress! Robe with attached hood and chunky belt.